Every year WPM provides reports to the Corporation for Public Broadcasting (CPB) as well as the State, University, and a variety of Foundations and entities interested in our service to the public. This is part of our public record, and much of it can be found on our website on the About tab. 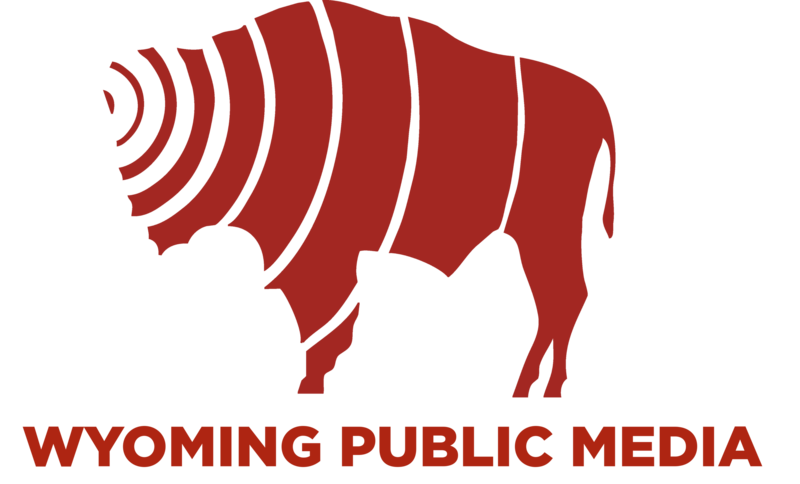 Wyoming Public Media covers news throughout the state, but there’s a lot of news happening right here at WPM. On this page, you’ll find newsletters about WPM which includes our outreach activities, as well as our reporting, production, and technology. You’ll also find some factoids that you might find interesting. I think of it as the “this and that” of radio. As always, do not hesitate to e-mail me with comments, questions, complaints, etc., at ckuzmych@uwyo.edu. Thanks for listening, and for supporting WPM! If you’re not a member, now is the perfect time to join. Just click on the “Donate Now” link at the top of this page. We’d love to have you as a member!